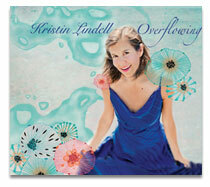 Kristin Lindell's acoustic Roots music is a seamless blend of blues and folk. Sultry, sensual vocals dig into your soul while her shimmering sound sets your heart on fire. With provocative lyrics, sweet bass grooves and tasty guitar licks, she takes you into her arms and her heart with alluring stories to tell. Norah Jones, Madeleine Peyroux and Joni Mitchell, her acoustic Roots songs feature Joel Schwartz on guitar and mandolin, Bret Higgins on bass, Robbie Grunwald on keys and Joshua Van Tassel on drums. 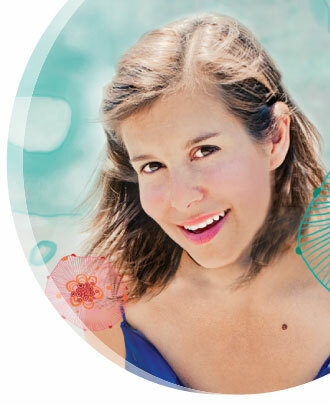 Her latest CD "Overflowing" speaks of the many shades of love—from infatuation to soulful bliss. The songs take you down a winding river, past blazing leaves in October, feeling love’s bonfires to lie in the grass at sunset.